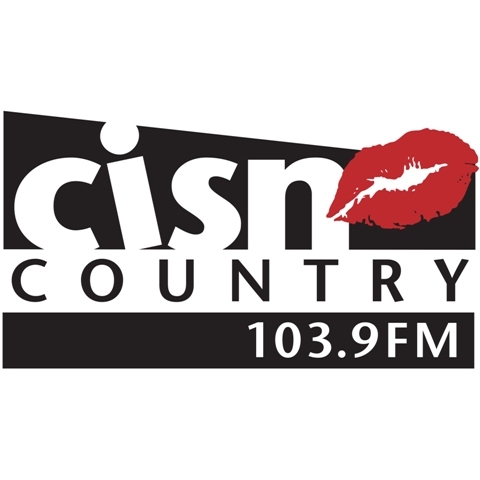 CISN Country 103.9 FM Edmonton, launched on June 5, 1982 is a country music channel owned by Corus entertainment which also has ownership to 630 CHED, Fresh Radio, CHQT 880, CKNG-FM and a television station CITV-DT. The brand name of the fifth most listened station in the city is derived from the word “kissing”. You can enjoy some of the best names associated with the genre (country) i.e. Shania Twain, Toby Keith, Tim McGraw and the artists with the past favorites like Garth Brooks, Clint Black and Alabama. 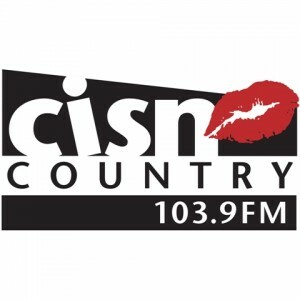 Listen 103.9 CISN Country Live stream online. Wait as the stream loads.